With the onset of winter and temperatures dropping well below our comfort levels, it is sometime hard to focus on correct hydration. Who wants to drink ice cold water when it is snowing outside? Fortunately for everyone, using one of AquAid’s water dispensers you do not have to. Their water dispensers have adjustable thermostats that can regulate the temperature of the water that is available to you. You can now get fresh, filtered and safe drinking water at room temperature if you want, or as a bigger bonus the thermostat can be set to create hot water for teas or coffees. The Aquaid water systems are extremely popular and they have over 30’000 free standing units in offices, homes and schools across the country, making them one of the biggest water suppliers in the UK. With the hot water option on their water units, you are able to make instant soup or warm a drink in seconds, with the added assurance that the water that you are using is pure and clean. Their water units are compact, convenient and noiseless. 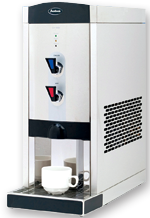 The area needed for an AquAid water dispenser in your office, home or place of work is minor and the free standing units look modern and professional. Having the easy adjustable thermostat, you can change the temperature of your hot water as you need it, or as the seasons change. 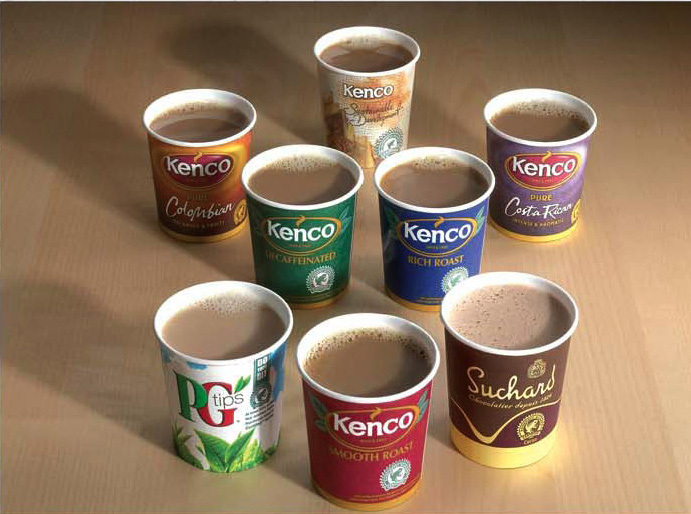 A further added bonus is that you are supporting two major charities with every cup of tea that you have from an AquAid water dispenser. For every bottle of filtered water that you purchase from AquAid, a percentage is donated to the African Trust and to Christian Aid. Last year, AquAid managed to donate £656 157 to the African Trust and £89 126 to the Christian Aid groups respectably. That is an impressive amount if you consider that for every 18.9L bottle 10p is donated to Christian Aid and 30p to The African Trust. It is great to know that companies like AquAid have water dispensing units that are particle and convenient during all the possible weather conditions in the UK, and with their support of charities all their consumers can make a difference just by staying hydrated.